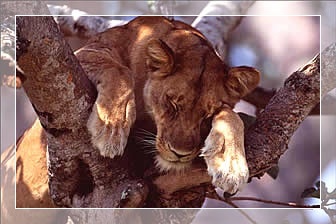 ASL Safaris is a unique company that creates magical journeys to the very heart of Africa. ASL’s wildlife explore the forgotten treasures of the Great Western Rift Valley on the borders of Uganda and Congo,and Tanzania. In these stunning areas live the mountain gorillas, the chimpanzees, most of the great game of Africa and a very big number of bird species which are amazing. Today ASL Safaris is the best gorilla safari company in the world. Our expertise and knowledge of mountain gorilla safaris is unrivalled. Our journeys revolve around the unique eco-lodges we have created near three gorilla parks – Bwindi and Mgahinga in Uganda and Parc National des Volcans in Rwanda for further details. 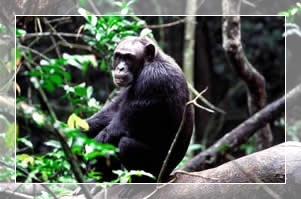 ASL also offers safaris to see the great apes in the neighbouring Congo Basin countries as these open for tourism. Africa’s Great Apes are under serious threat and as the leading company; ASL cannot remain indifferent to their plight. We believe long-term partnerships between eco-tourism companies, local communities, conservation organisations, governments and donors are essential for the survival of the primates and for protecting the threatened forests where they live. The Volcanoes Safaris Business Linkages Challenge Fund (BLCF) project in Rwanda has successfully shown how such partnerships can foster development and play a part in protecting gorillas. We are initiating other integrated partnership projects and look forward to our clients playing their part in this crucial task.